At first growth seems to come naturally without thought or labor, but with time we tend to hit a brick wall in our progression. When you encounter the glass ceiling you will need the right inspiration, motivation and instruction to go higher. This book is just that. When you're trying to get to the next level there will be opposition that can come from anywhere and challenges that come from within. Bishop Clark provides the insight and necessary tools to navigate through and overcome every obstacle that impedes your progress. The whole idea of the Next Level has become cliché to those who don't understand that getting there demands a fight that will take everything you've got. 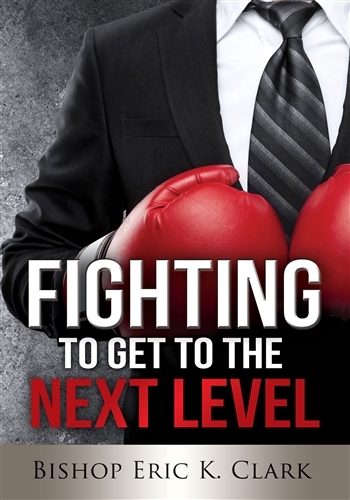 So allow this book to become your personal trainer and constant corner man as you enter the fight of your life; the Fight to get to the Next Level.